Make Spring cleaning easy by tackling a few main items! 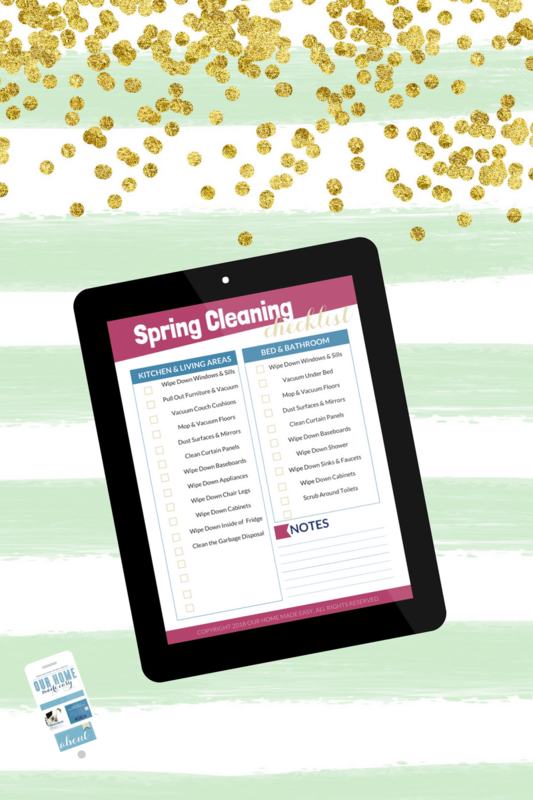 Grab your free Spring cleaning checklist to make sure you don’t miss a thing this year! Whether you’re already wearing shorts or just now packing away the sweatshirts, it’s time to start airing out your home. Spring cleaning is such an overwhelming concept. Rather than thinking you need to spend an entire day cleaning, break out your to-dos over a week. Complete 1 or 2 items each day and end the week with a house that is ready for the sunlight to shine in [Read all about my sunshine & keeping my cabinets clean here]! If the week nights are too busy, give yourself 2-3 weekends to finish your cleaning to-dos! To help get you started, I created an easy Spring Cleaning Checklist just for you. Keep reading to download it. 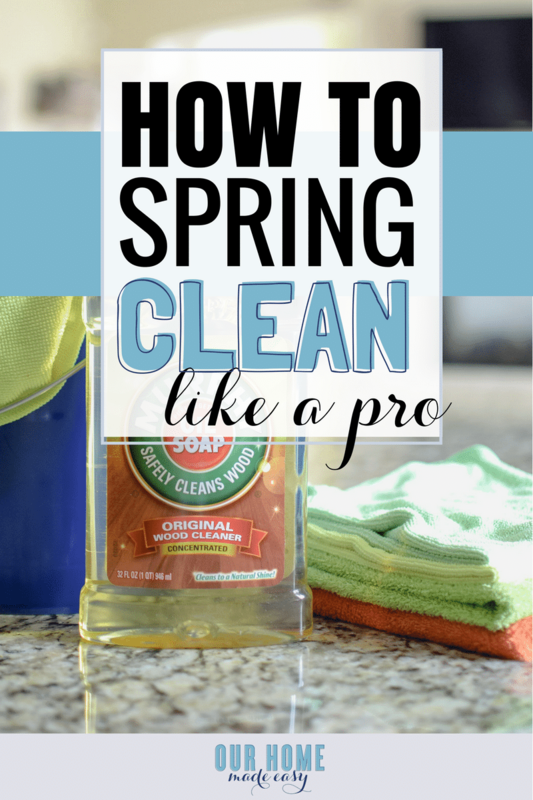 Here are some of my must-dos for Spring Cleaning! Pull Out All The Furniture – Pulling away all the furniture initially seems to create a bigger mess– the EXACT opposite of what you are hoping to do! However, you can vacuum underneath your furniture, access windows easier and wipe down the areas that don’t see much action most of the year. 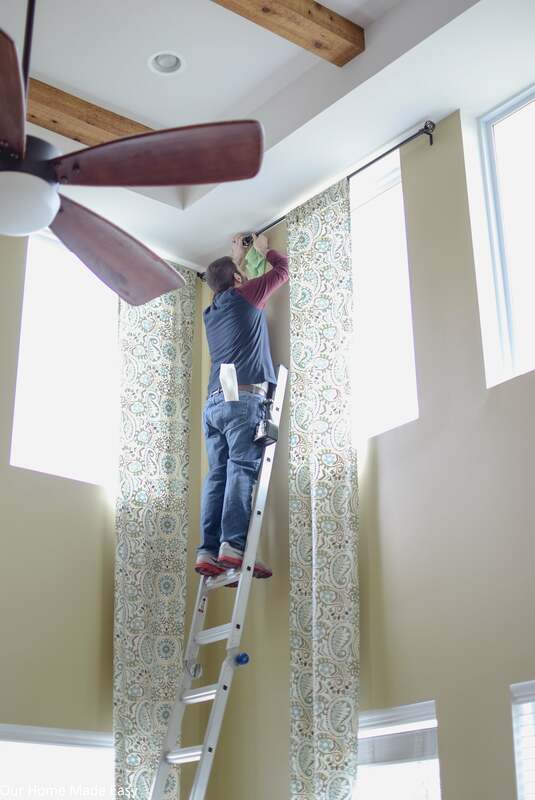 Cleaning Curtain Panels– Look at your material’s cleaning instructions for washing. I washed our DIY 2 Story Curtain Panels in the wash and let them air dry to minimize shrinkage. Furniture Faces – Even if you wipe down or dust your shelving and table tops, chances are the front faces of the furniture needs some attention. The next time you are dusting, spray the front & sides of your furniture to give it a little more sparkle. Windows & Sills – Wipe down your interior windows and sills using a microfiber cloth. 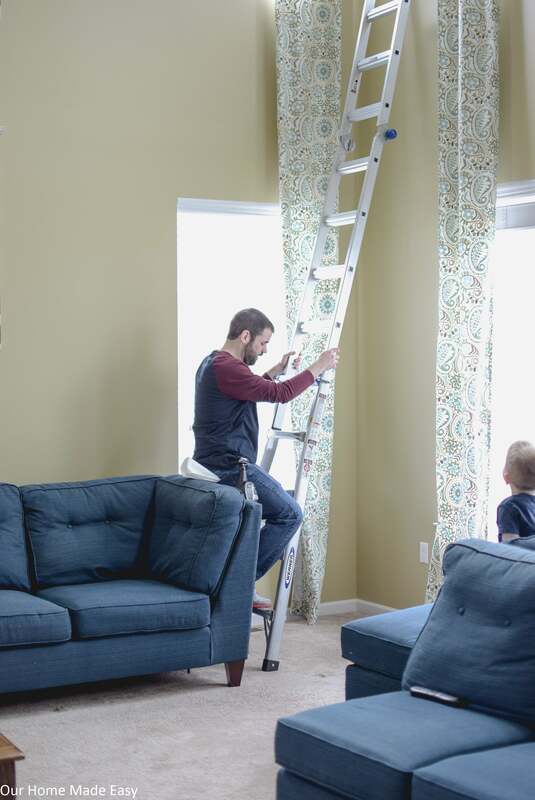 It’s a great way to instantly feel like Spring, but it will help clean up any dust bunnies lying around from Wintertime. The Spring Cleaning checklist is designed to tackle your overwhelm by creating list items that you can start & finish in one block of time. You will probably have more items to clean, write them down and cross them off as you finish them! 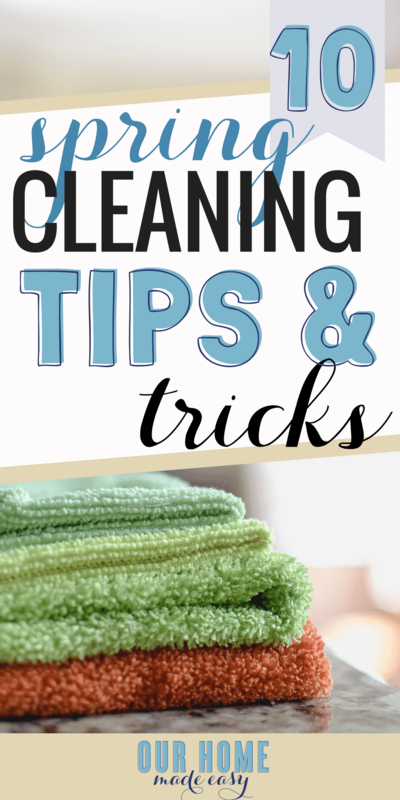 Need more cleaning tips & tricks? I’ve found so many more for you! Happy cleaning! 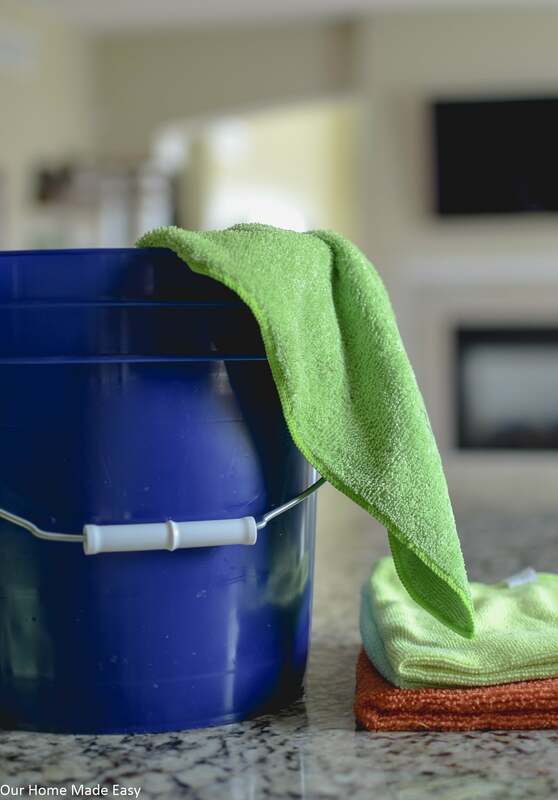 5 Easy Ways Keep Your Home Clean Everyday! Download your free Spring Cleaning Checklist by clicking the image below! Want More Free Cleaning Inspiration? Sign Up For the 6 Week Declutter Challenge! Hello! I just recently found your website and wanted to let you know that your website is now my favorite “go-to” site. Thanks for the great content! Spring is here! It gets really cold where I live so it’s always a nice refreshing time even though we have to do a deep cleaning of our home. 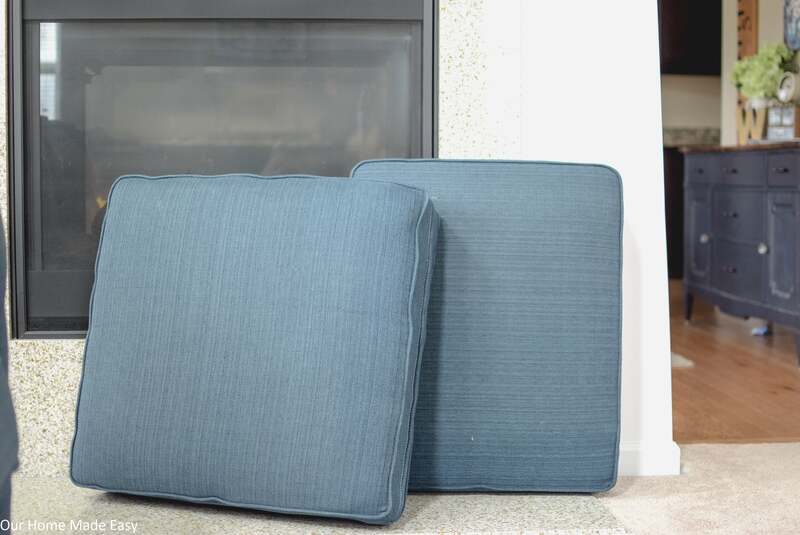 I recently read why upholstery cleaning is often ignored but is actually really important. Thanks for the tips!